Virginia Commonwealth University is located in the middle of Richmond, Virginia's capital city. 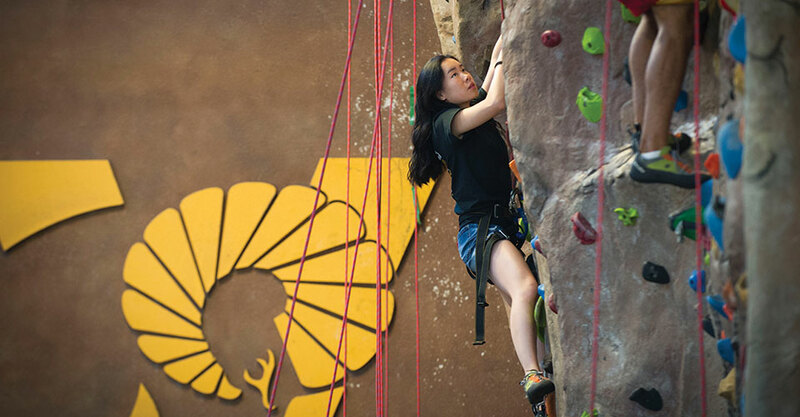 There are ton of athletic and recreation activities on the VCU campus, in Richmond and beyond. 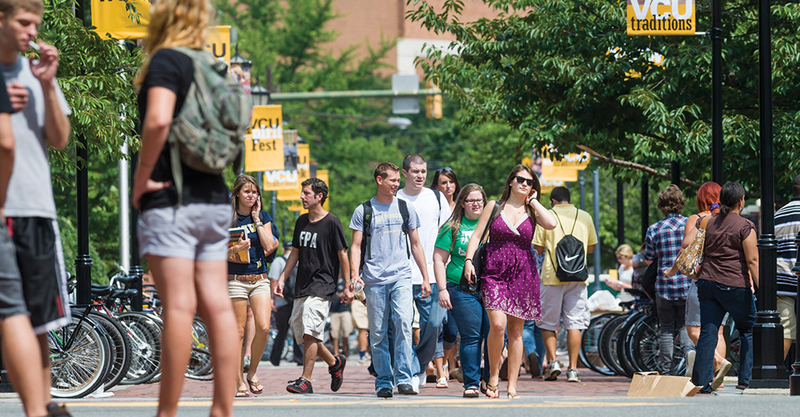 Combining the amenities of a major metropolitan area with the charm of a small city, the VCU Richmond campus provides an engaging backdrop for work, play and study. 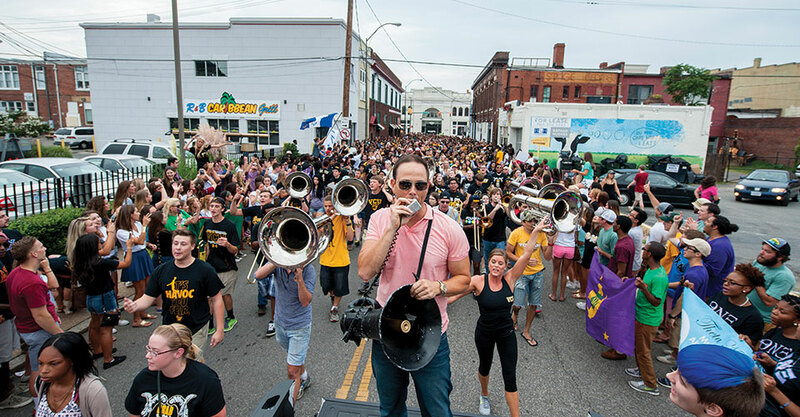 What's on in Richmond, Virginia? Virginia Commonwealth University is located in the middle of Richmond, Virginia's capital city. Combining the amenities of a major metropolitan area with the charm and convenience of a small historic city, Richmond provides an engaging backdrop for work, play and study. Our students enjoy the excitement of downtown living as they learn. Easily accessible by plane, train, bus or car, Richmond's ideal location allows for day or weekend trips to the beach, the mountains or driving to larger cities like Washington D.C. (2 hours), Baltimore (3 hours), Philadelphia (4 hours) and New York City (6 hours).